Haven’t started the next post yet, but I’d imagine I’m going to cover Employees’ Entrance as follow-up to Skyscraper Souls. EE is probably my favorite Warren William flick, so I’m definitely going to put a lot into that one once I do get to it! I was surprised to see that I hadn’t actually reviewed Beauty and the Boss yet, but I do have a copy so one of these days for sure. 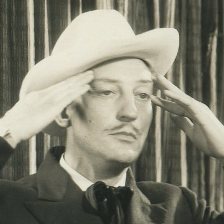 By the way, easy access to all of the Warren William movies that I have reviewed can be had through the Filmography page. 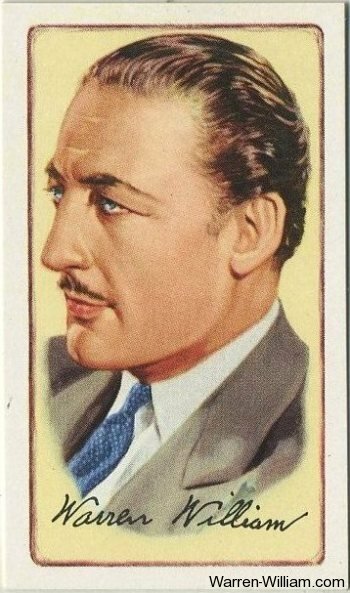 By the way, if you missed my Warren William guest post over at Silents and Talkies here it is again. I think it’s a pretty good introduction to the world of Warren William’s films and why I love them so much. Finally, if you have yet to see Skyscraper Souls do not forget to tune into TCM on Monday night, October 4 at 9:45 pm EST when it airs as one of Leonard Maltin’s selections during TCM’s Critic’s Choice October feature. I’ve added a persistent reminder at the top of the website so that those of you checking in do not forget! What a darling publicity still from “Beauty and the Boss”! Don’t have much to say, but felt I should once again give my thanks for this wonderful haven on the internet. Oh, I appreciate any words of encouragement 🙂 I didn’t have too much to say myself right now, but it’s great to have neat items come in like this that I can share with everyone when the site is going through a quiet period. Love that still! Wish the entire picture were as irresistible as it is! Hi Cliff, great site! 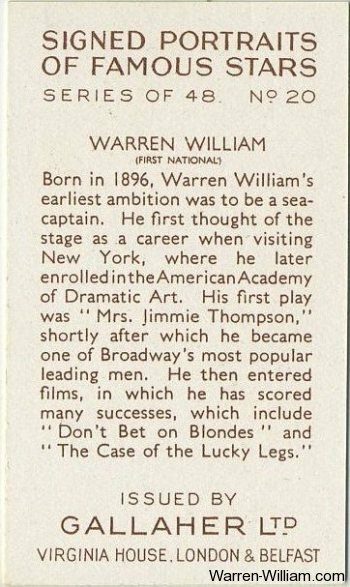 Long, long ago TCM ran a marathon of Warner shorts, one of which was a hugely entertaining profile of Warren William, inventor. If I remember correctly it it showed the pimped-up ride and robot tie-rack mentioned elsewhere on this site, plus lots more… were you aware of this short? Haven’t seen it since but would love to. Thanks very much, G! No, I haven’t seen that but would love too. Unfortunately TCM doesn’t advertise their shorts in between programming too well (though some are listed on the TCM.com daily schedules) so it’s almost entirely hit or miss luck bumping into something like this. I do wonder now if this might be a DVD Extra anywhere because if that’s the case it might be on my shelf without my even knowing about it! It’s also worth the occasional YouTube search for items like this … which I’m going to try right now!